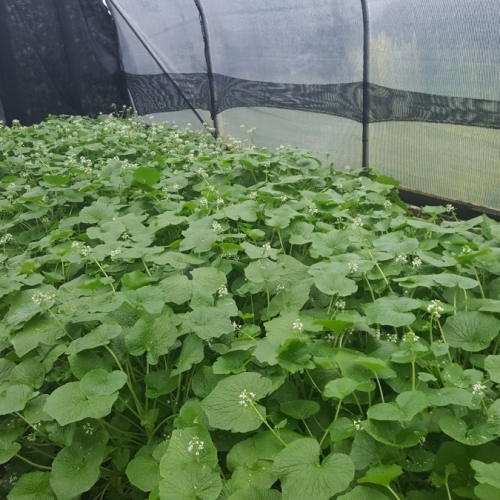 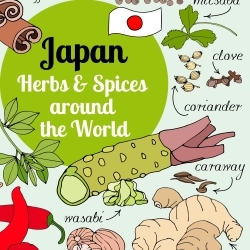 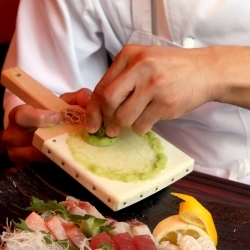 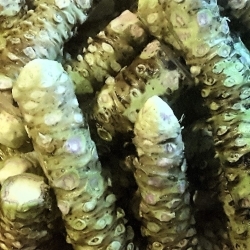 Wasabi Crop is located in the Orchard County of Armagh on the Island of Ireland. 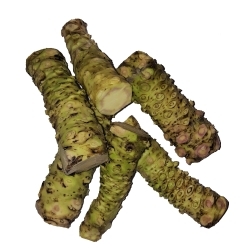 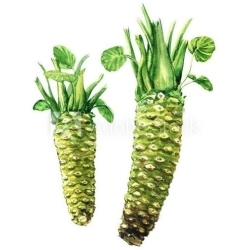 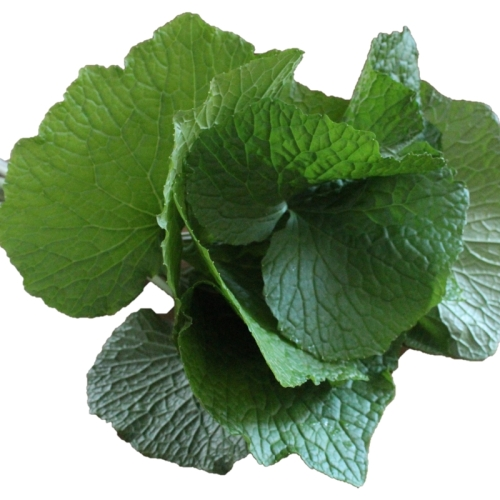 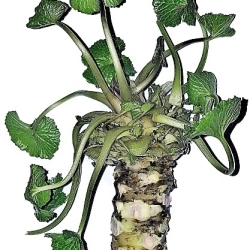 The specific climate of Northern Ireland enables the right conditions to grow these rhizomes sometimes known as wasabi root. 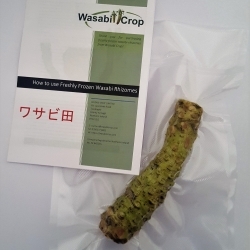 We are committed to growing and supplying wasabi rhizomes to all our customers. 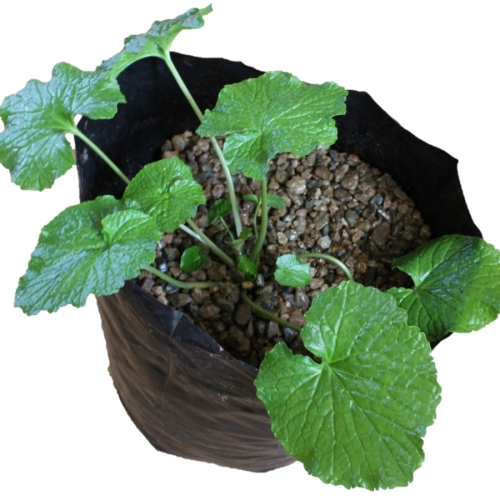 We sell the best Mazuma Wasabi Rhizomes - The stem of Mazuma Wasabi is reddish-purple and easily recognisable; it takes over 2 years to grow. 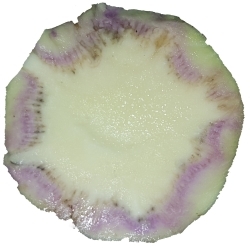 This is why it is so rare!